A TWO-year-old girl with severe epilepsy is believed to have become the first child in the UK to be prescribed medical cannabis. For Jorja Emerson the treatment is “the difference between her living and dying”, according to her father. Jorja, who is from Dundonald in County Down, Northern Ireland, suffers up to 30 seizures each day. She was prescribed the medication at a private hospital in London on Tuesday. Her father Robin Emerson, a 33-year-old entrepreneur, hopes her treatment will pave the way for other children to gain access to the drug. “The dam has now broken open,” he said. NHS guidance says a decision to prescribe cannabis should only be made where other treatment options have been exhausted. “I was fearing that this day would never come,” he said. 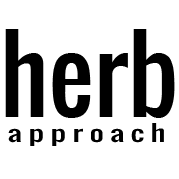 “When medical cannabis was legalised by the Home Secretary our hopes were raised. Although there are other children who are currently receiving medical cannabis treatment in the UK, this is the first time a prescription has been written by a doctor since the drug was rescheduled on November 1, according to campaign group End Our Pain. Jorja’s treatment will cost her family around £12,000 per year, according to the group. 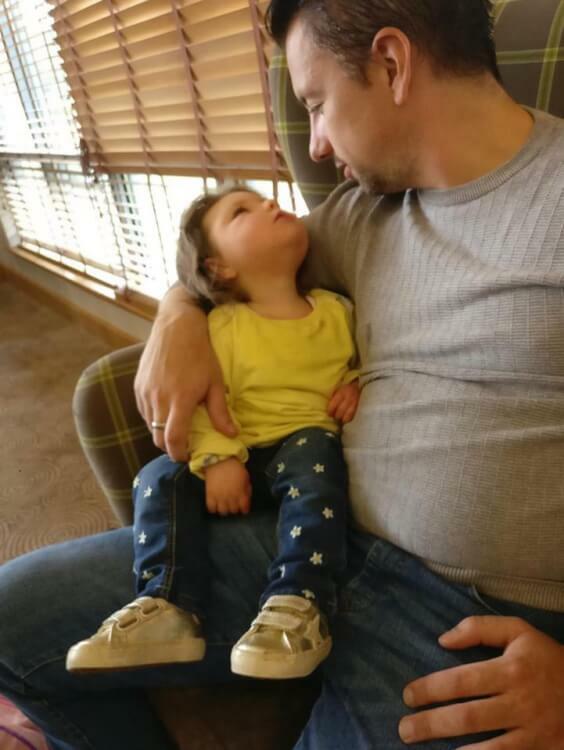 Her epileptic seizures are caused by rare chromosome deletion and she is the only child with the condition in Northern Ireland or Ireland, according to her father. The decision to reschedule cannabis products followed several high-profile cases, including those of young epilepsy sufferers Alfie Dingley and Billy Caldwell, whose conditions appeared to be helped by cannabis oil. The drugs can only be prescribed by a specialist doctor, not a GP, on a case-by-case basis. Responding to Jorja’s case, Sir Mike Penning MP, who co-chairs the All-Party Parliamentary Group on Prescribed Use of Medical Cannabis, said: “The political and parliamentary battle was fought and won over the summer. “But there has been a mixture of over-caution and, in some cases, outright opposition from clinicians to prescribe.